2. 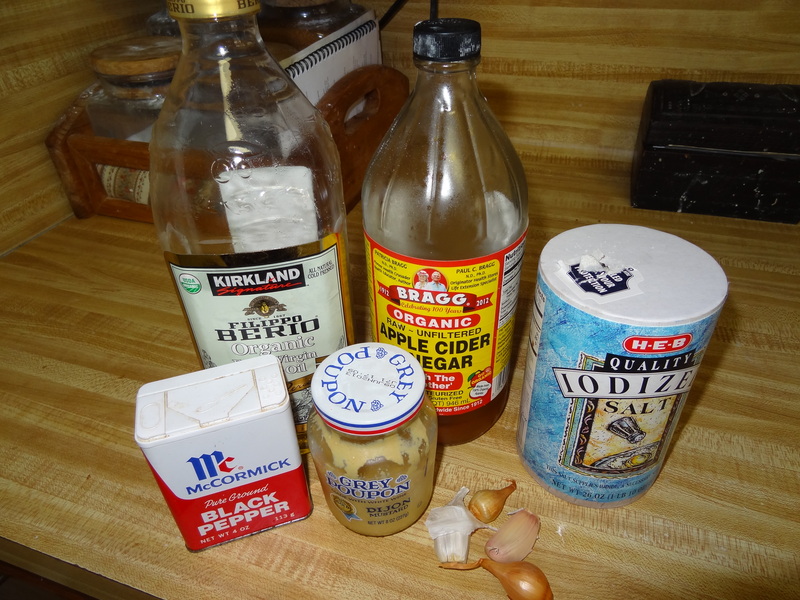 Add 2 tablespoon Apple cider Vinegar (you can use any kind you like : white, red, cider). Mix with the spoon. 3. 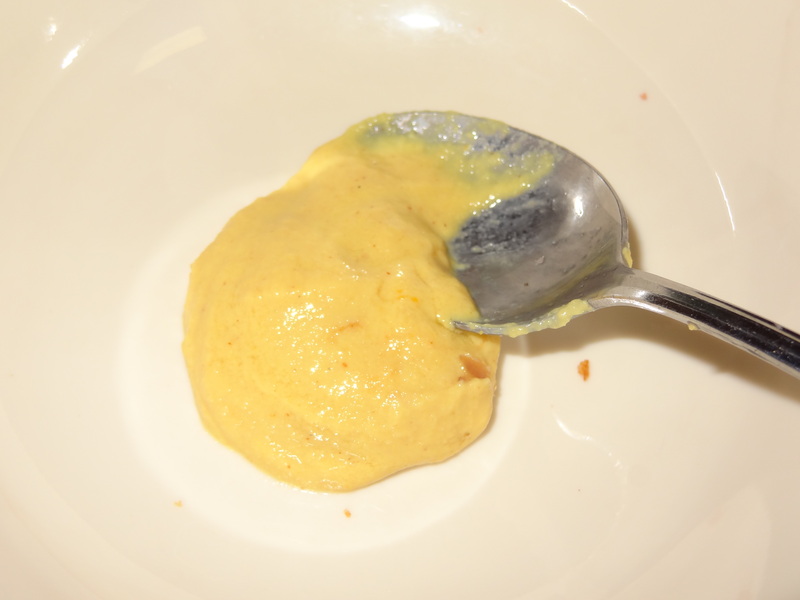 Add 4-5 tablespoon of Extra Virgin Olive Oil. Mix the spoon. Taste – if you want more oil or vinegar ! If you made to much keep in a jar. Good with any kind of salad. This is the recipe I ALWAYS USE.